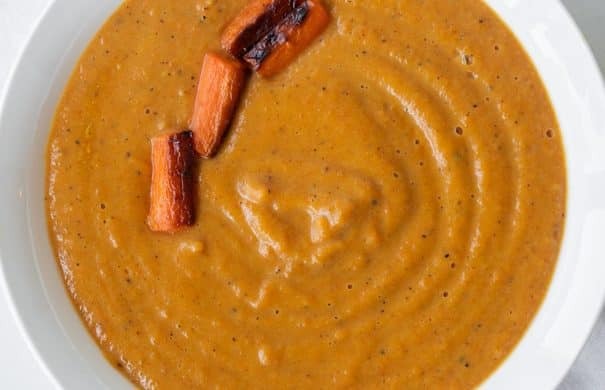 EASY to make Butternut Squash Soup that’s only 310 calories a serving! 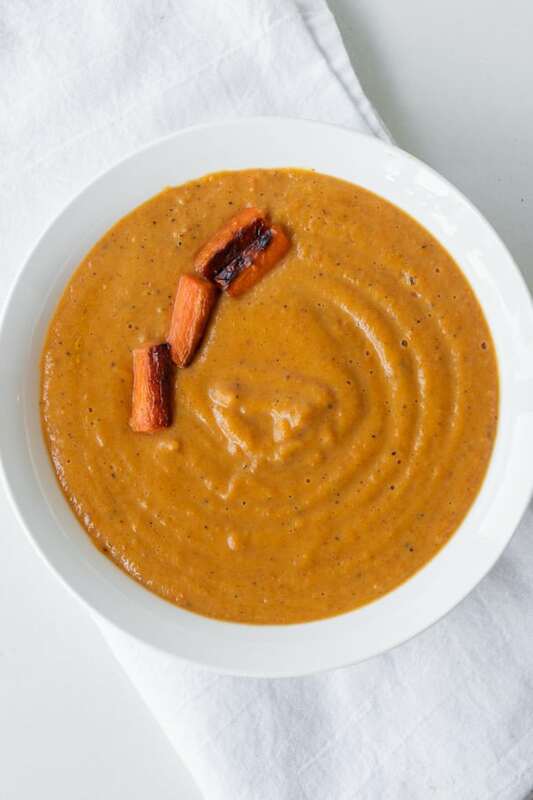 Roasted squash, carrots and onions make this a healthy creamy soup! Best served with crusty bread! 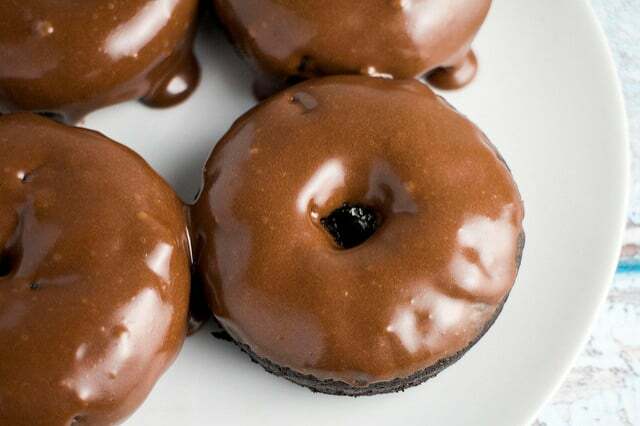 Vegan dairy free recipe option included. This soup is the best because it’s easy to make, low in calories and full of flavor. So many readers have told me they have made this for family dinner, or family holidays and there is never any left in the pot! That makes it the best to me! Each serving of this soup is about 310 calories. If you serve this alongside some crusty bread and a green salad, you have a perfectly balanced dinner meal. The soup is filled with butternut squash, carrots, onions, making it a healthy meal.